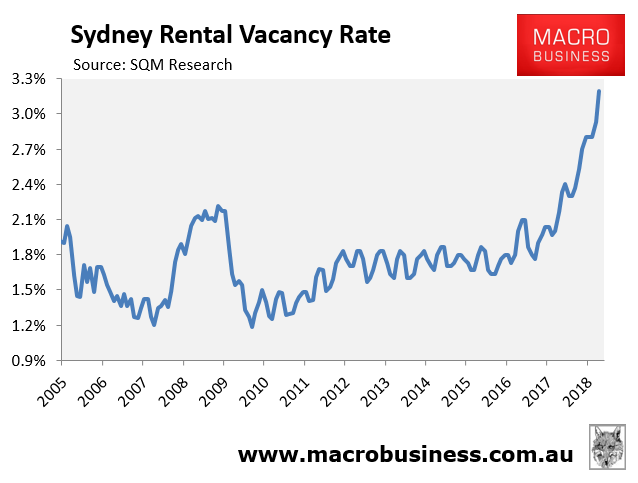 Sydney rental vacancy rate is a whopping 3.3% this is the highest figure we have seen in our beloved rat race city, check out our blog page or our video tutorials to see how Instarent can help you save tens of thousands on your investment property. 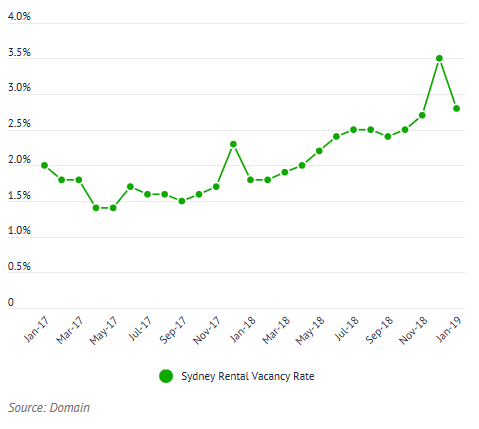 The Sydney rental vacancy rate has been trending higher. 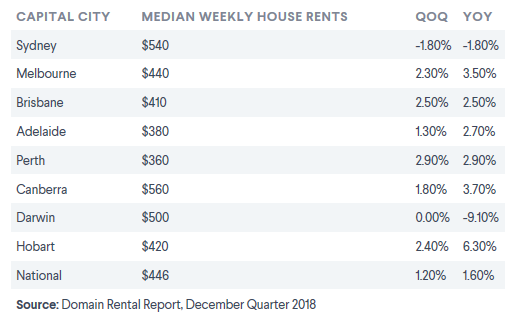 In January 2019, the rate was 2.8 per cent, up from 1.8 per cent in the previous year. 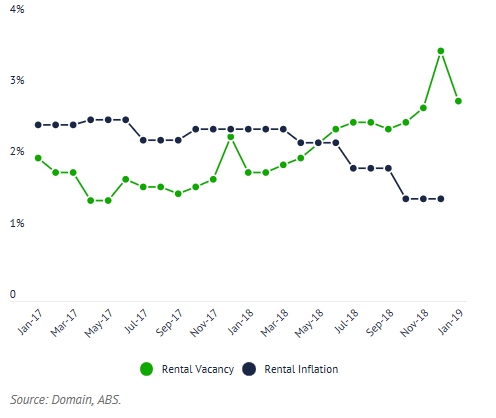 The January result is down from the previous month (3.5 per cent), because December usually sees a strong seasonal increase in the number of rental listings. 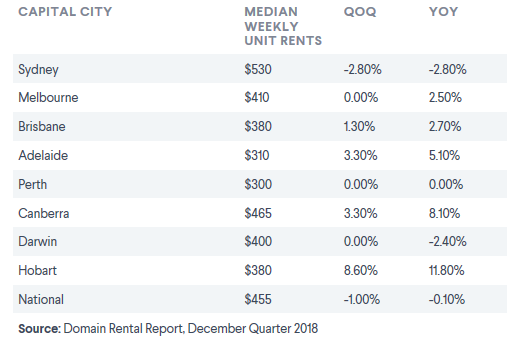 This overall upward trend is good news for tenants, because rising vacancy rates generally indicate that rents will not grow as quickly, and they may even drop. 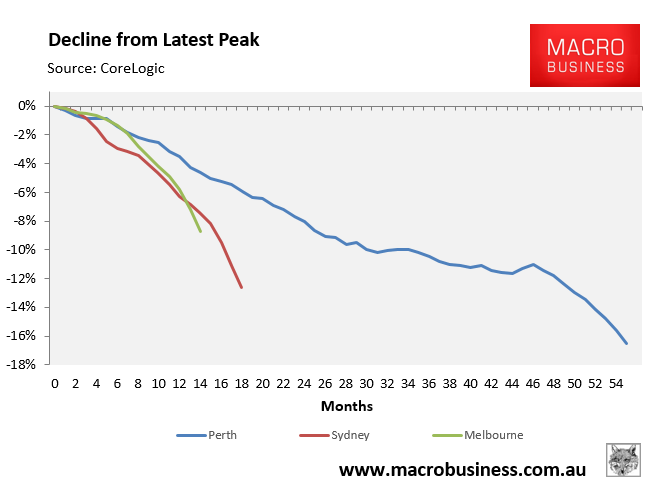 This is more dire news for Sydney’s army of negatively geared landlords, who are facing not only crashing asset values and rising mortgage rates, but also declining income returns as well.